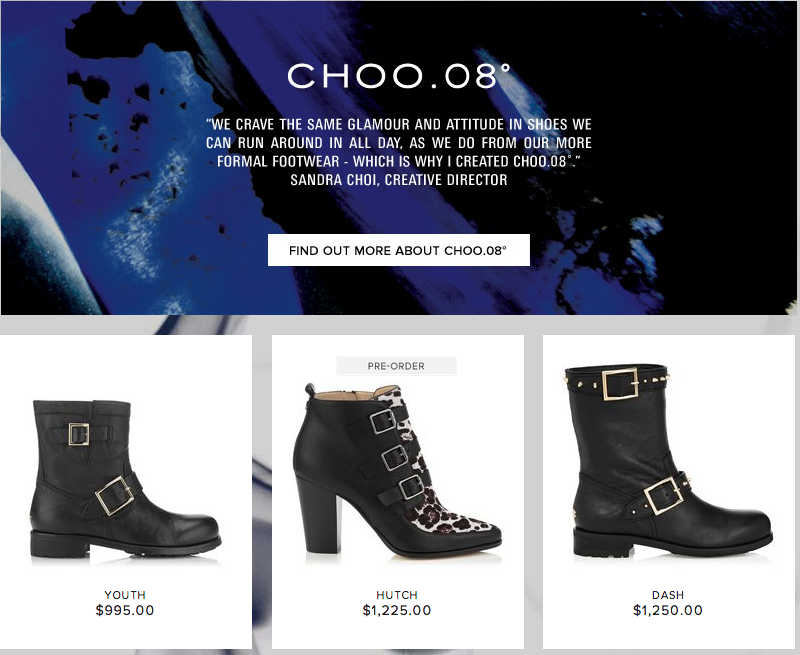 My day has finally come, a fun and comfy line of Jimmy Choos. 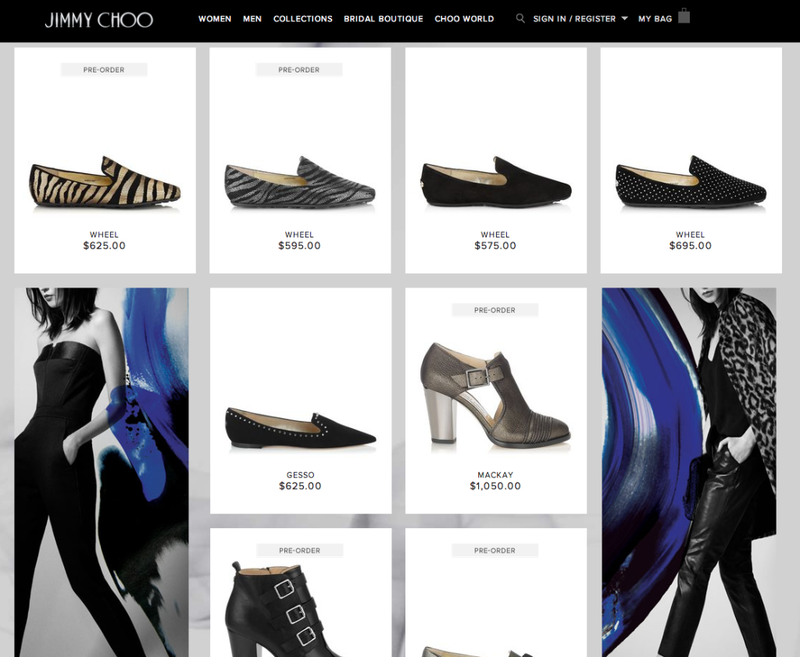 I have tried (repeatedly) to find and buy a pair of the coveted Jimmy Choo designer stilettos – I even owned a pair for a week before begrudgingly returning them when they sadly did not work with my dress for an event. I thought for sure, my destiny was to go Choo-less for the rest of my days. Alas, I awoke to the most splendid news of a hip new line of edgy and more practical JC’s that I can actually walk more than one city block in. 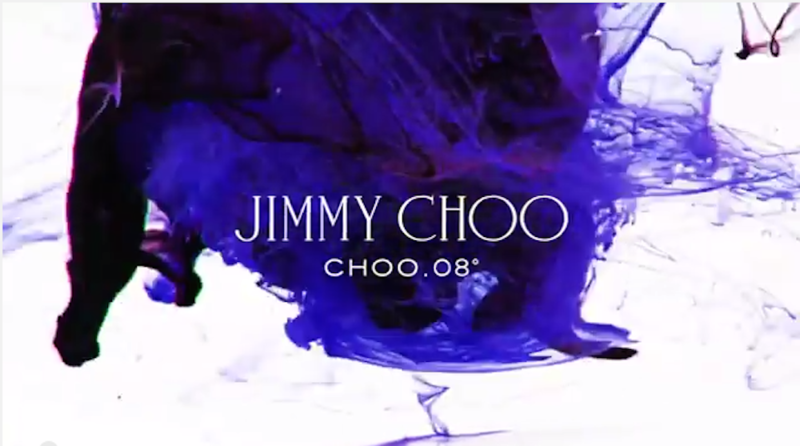 Welcome Jimmy Choo 08°. Flats, boots, sneakers – the line extends well beyond the brand’s iconic evening shoes to deliver everyday JC style. 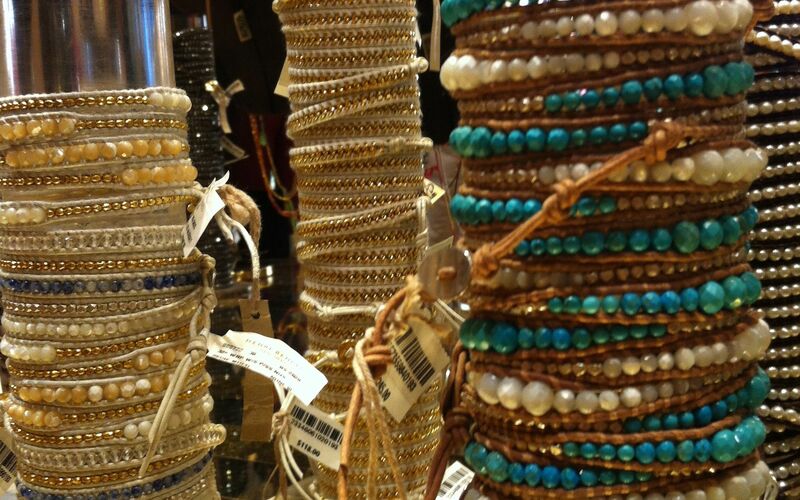 Now I actually have a shot at owning my Jimmy’s – I just need to up the ante in the fashion fund.